This week, Jaquelle and Sean talk about how to figure out what God is calling you to do. They also talk about the recent barbecue Sean attended, Jaquelle’s love of Instagram questions, and why Sean is available for any convicts to contact him. 02:00: The best part of Sean’s week (hint: it has to do with meat). 03:40: Sean’s update on the Death Row Burger. 05:22: Why Jaquelle’s into Insta these days. 10:19: The questions that sparked this episode. 11:27: Why the church has a bad view of calling. 12:15: How did Jaquelle know she was called to be a writer? 12:45: When Sean had a misinformed view of calling. 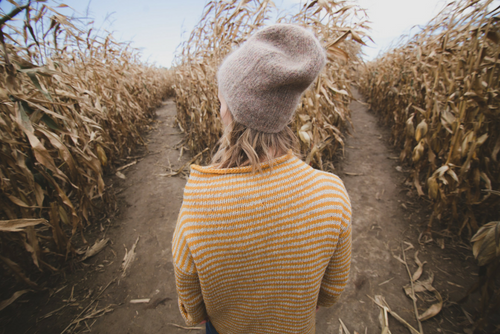 13:52: How do you figure out what choices to make in life? 17:08: Understanding what calling even is. 22:26: Why do we want God to speak to us?